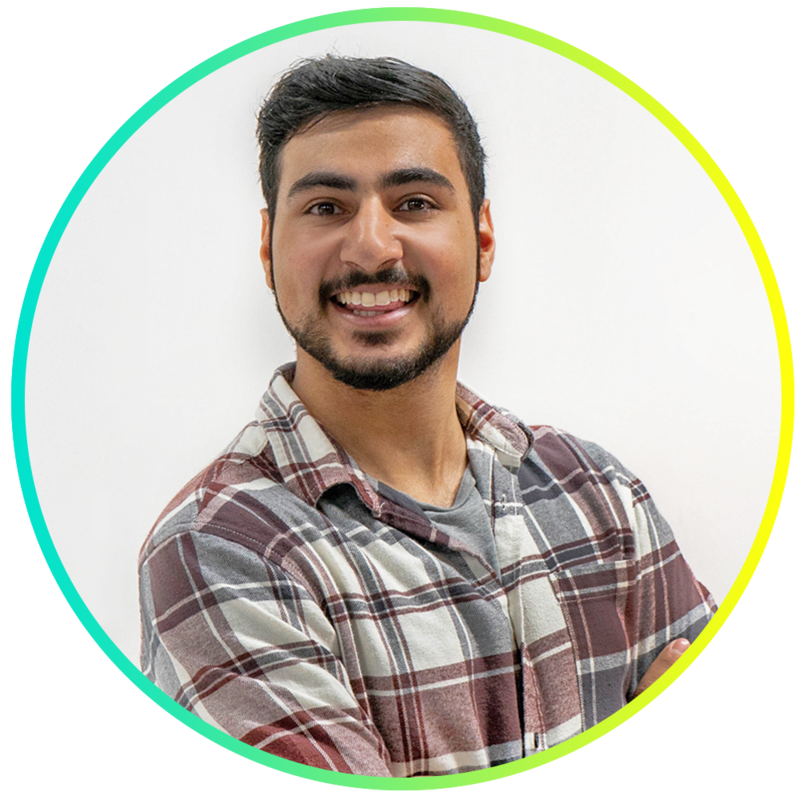 As President of the Students’ Union, Mishan is responsible for leading the Exec Officer team and ensuring the student voice is heard at a university, local and national level by lobbying and campaigning. The President is the key communicator between the Union, the University, the NUS and external stakeholders. Mishan is a 22-year-old MBA student from Cardiff. He completed his bachelors' degree in Marketing with first class honours and is currently completing his MBA (Master of Business Administration) alongside his work as President of the Students' Union. During his time at USW, Mishan received the Zorba Applied Excellence Award for collaboration in industry and won the Cardiff Business Club Award 2017. Outside of University, Mishan loves travelling, exploring new cultures and trying new foods. "Innovating a better Union for our future"
Improving the visibility of the Students' Union on all campuses. Create CV boosting employability opportunities that encourage skill development and networking. Ensure the SU is transparent in everything it does. Mishan works from the Cardiff, Newport and Treforest SU Offices, drop in and say hello or send a quick message to arrange a meeting!